What: At chef Lee Anne Wong's all-day brunch house—let us be the first to say, we like anything called an "all-day brunch house"—the entire menu qualifies as a hangover cure. 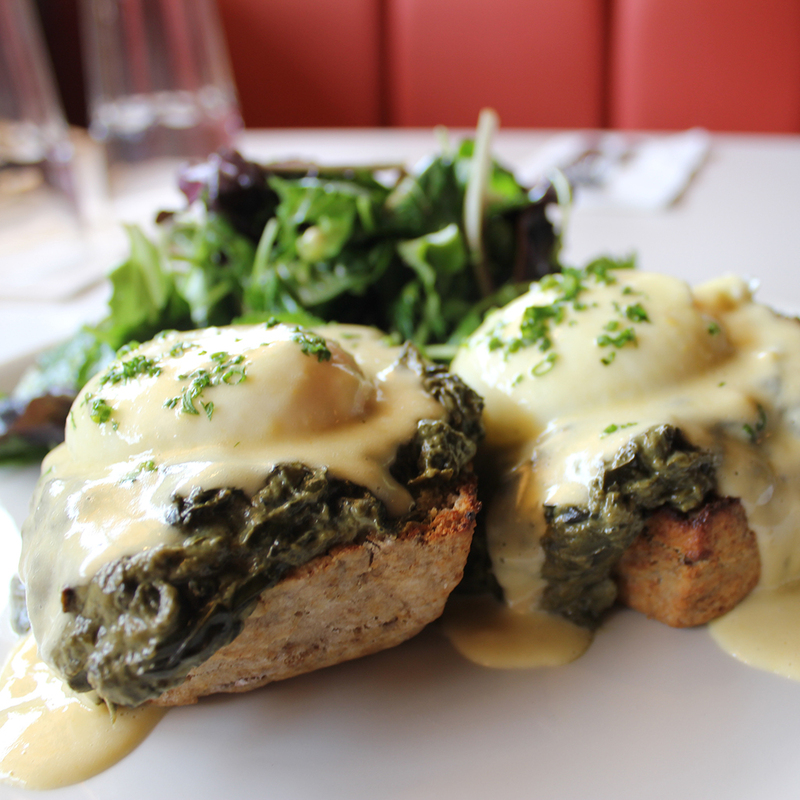 But our favorite is the "Eggs Haloa," a Hawaiian take on eggs Benedict. Wong starts with biscuits made from poi, a traditional Polynesian food (with a distinct purple-ish color) that comes from the stem of the taro plant. On top go poached eggs, greens, and a sour poi hollandaise; you're not going to try this dish anywhere outside Hawaii. Seems like you’ll just have to make a trip. Wash it down with: Get adventurous with the KHC Sunrise, made with tequila, bell pepper, orange-pineapple and chili. Related: 7 Crazy Tiki Drinks from Around the U.S.
Best Hangover Cures in the U.S.